When you decide it’s time for your family to adopt a pet be sure to do your home work. 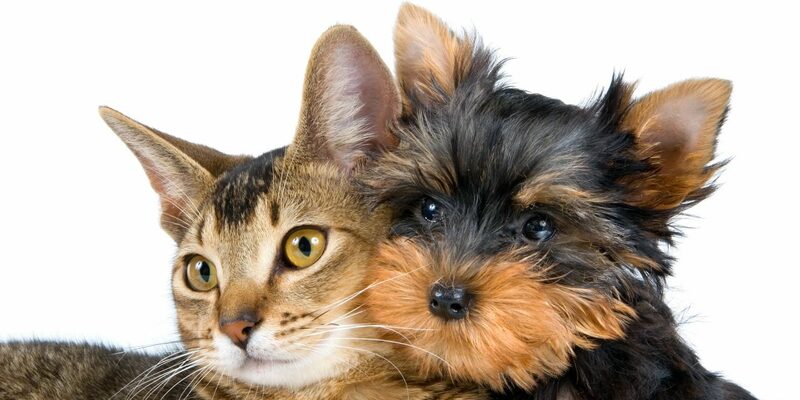 Many pets have very special needs and will require different amounts of time and money. Some pets like to lay around and be lazy and some are very playful and full of energy. Then there are pets that you simply look at and should not interact with. Try to pick a pet that fits into your individual needs and not a pet that just “looks cool” or does something cool. Remember, when you adopt a pet you are taking on the responsibility to give the animal everything it needs such as adequate shelter, correct food, and vet care. Many exotic pets require a specialized vet for care. If you are looking into an exotic pet be sure you find a vet in your local area that will be able to treat the animal before you buy it. Apet rat can end up costing hundreds of dollars in vet bills over it’s average 3-4 year life span. Ferrets also often require vet care some time during their life. Be sure to use the Internet and research your pet fully before you make a decision. Every breed of dog is somewhat different on what they need to live a healthy, happy life. Dogs and cats of all breeds need to see a vet once a year, at least, for their check-up and annual shots. 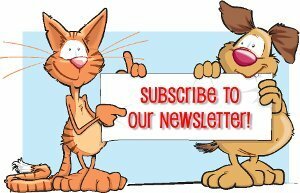 Keep coming back to our site as we will be adding more and more pet tips and other helpful information. If you take the time to find the right companion, I’m sure you and your pet will be very happy together.